BY APPT ONLY, please don't walk on the property. Attention developers and investors! 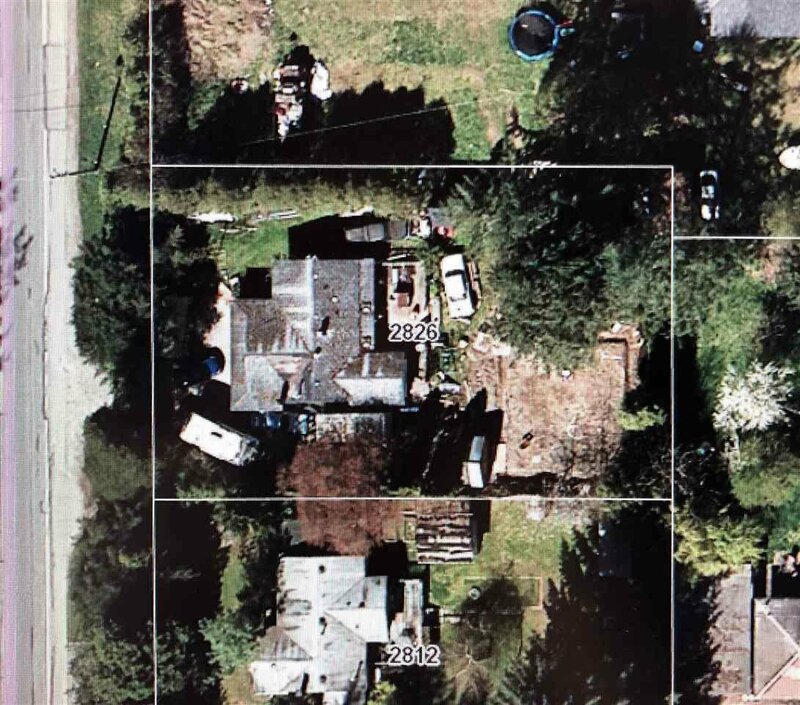 Flat 16988 sf lot in an up and coming area of Brookswood Langley. There's a 1224 sf 2 bdrm 2 bthrm rancher and a detached shop. TONS of options and future development potential for this property.